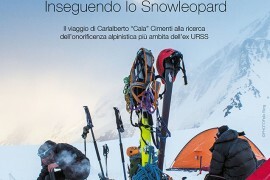 A brief documentary conceived and produced by Pillow Lab (www.pillowlab.it) in collaboration with Ferrino (www.ferrino.it) and Cébé (www.cebe.com), which tells the story of the Piedmontese mountaineer Carlalberto ‘Cala’ Cimenti and his experience in the wild territory of the ex-Soviet Union. T-shart marks the start of a new collaboration between Rock Slave and the art world. This year, Ascoli artist, Andrea Tarli interprets a subject that has always characterised the Rock Slave philosophy: exploration, discovery and the quest for new worlds in which to express climbing. 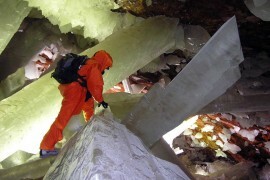 Travel the world, nature never ceases to amaze. 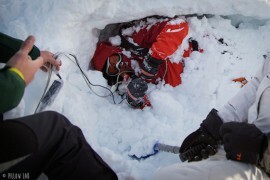 Ferrino gives the maximum level of importance to the theme of the consequences suffered from burial under an avalanche, so much so, that in 2009, it was the first company in Europe to invest in a new airbag system integrated into a backpack, permitting users to float out of the avalanche. 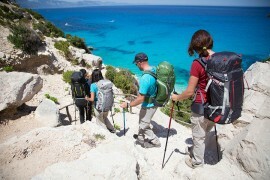 In 2012 the collection was enlarged by the addition of a respiration system for avalanche victims. 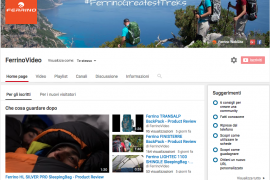 Travelling the path of the Tor des Géants and understanding the athletes’ incredible effort through videos produced by the Ferrino ambassadors and broadcast live during the competition, to follow step by step each exhilarating moment of their adventure. 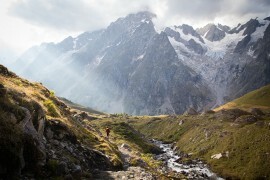 Ferrino and Tor des Géants 2015: same pace, same path! Just a few days to go before the departure for the trip that should conclude the Snowleopard project started by Cala Cimenti in the summer of 2013. 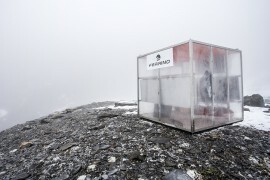 Ferrino Trailab was born as a natural evolution of the twenty years’ experience of Ferrino HighLab, the laboratory for materials testing at the Quintino Sella refuge at 3585 m on Monte Rosa. 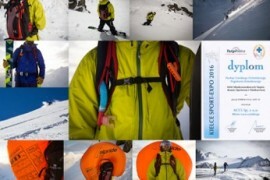 For winter 15/16, Ferrino presents its Safe Collection, the most complete range of avalanche safety backpacks on the market. 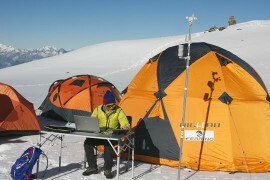 Aconcagua 7000: and it’s a record for Nico Valsesia! 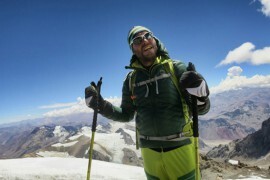 Nico Valsesia has succeeded in covering – by bike and on foot – the world’s largest positive difference in altitude: from sea level to the summit of Aconcagua (6963 m) in just 22 hours and 41 minutes! 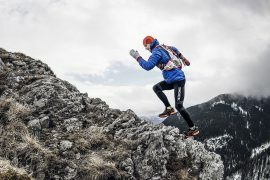 The winners of the ISPO Award 2015, presented by Ispo, Europe’s most important trade show for the outdoor industry, were announced a few days ago. 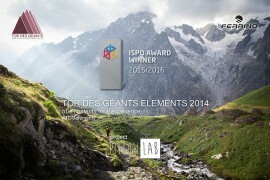 The winner in the Communication – Social Media, category was Tor des Géants Elements, a project commissioned by Ferrino to creative firm Pillow Lab.